As Breast Cancer Awareness Month comes to an end and we all put away our pink, it’s important to remember the importance of year-round prevention and detection. There are a number of preventative measures women can take every day to decrease the risk of breast cancer, detect it earlier and increase their chance for survival. 1. Get annual mammograms. 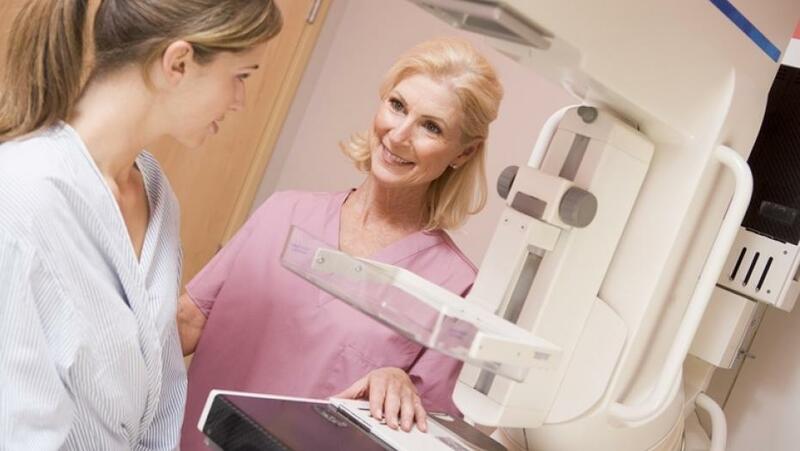 Ochsner Health System offers 3D mammography (tomo-synthesis) that is less invasive and much more accurate. 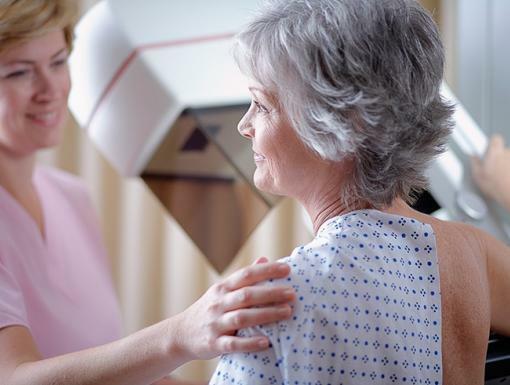 This technology detects smaller breast cancers than traditional mammography. This decreases the number of callback mammograms and unnecessary biopsies, which greatly relieves the anxiety associated with mammograms. 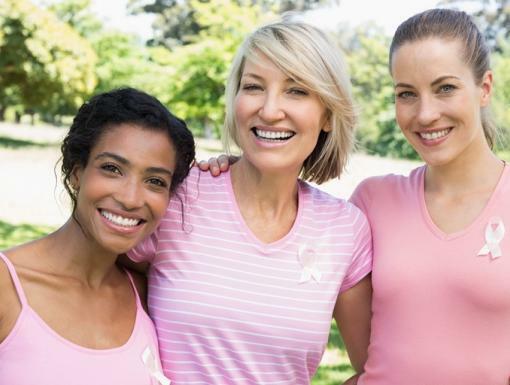 With early diagnosis, survival rates for breast cancer can be dramatically increased. In addition to higher survival rates, early detection can result in nearly 80 percent of women having the option to retain their breasts. 2. Know your family history. Knowing your family history of ANY TYPE of cancer for 2-3 generations and sharing it with your doctor is crucial. Thankfully today we have testing procedures and preventative measures our grandparents did not. For example, DNA testing now looks at 25 genes, instead of just two, to see how those genes interact with ones we know cause cancer. 3. Live healthy. More than 1/3 of Louisianans qualify as obese. 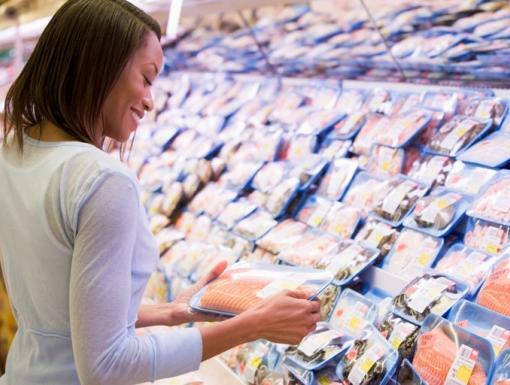 Not only does this increase your risk of heart disease, diabetes and stress on your joints, but it also greatly increases your risk for breast cancer. Making healthier choices, managing your weight and exercising regularly all make for a better quality of life all around. 4. Limit alcohol intake. Be aware of and manage your alcohol intake. It is generally agreed at this point that more than one alcoholic drink a day increases a woman’s risk for breast cancer.